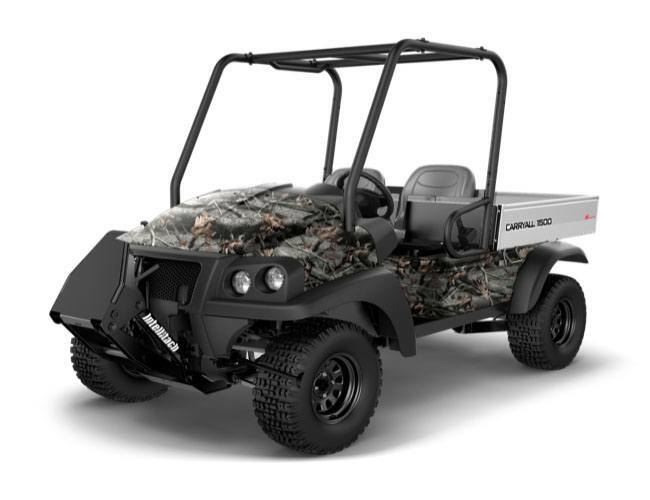 The most versatile utility vehicle available anywhere. This diesel work utility vehicle comes with the same automatic four-wheel drive system as the standard Carryall 1500. 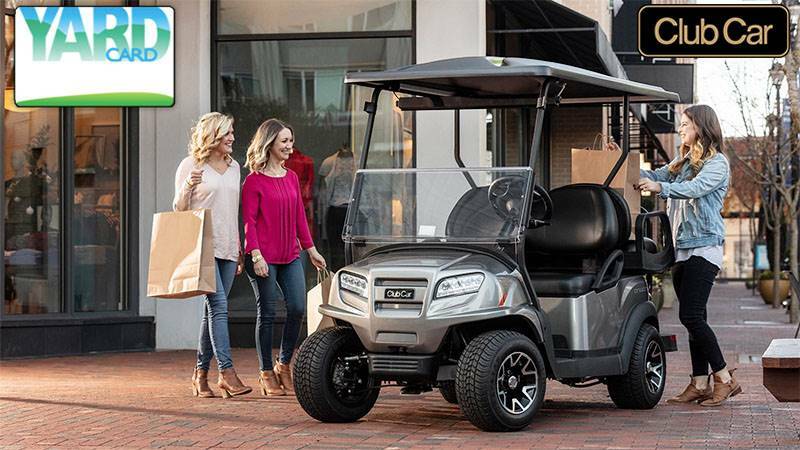 But it also features Club Car’s exclusive IntelliTach™ quick-change hydraulic tool attachment system that lets you move the attachment up and down and tilt it forward and backwards. 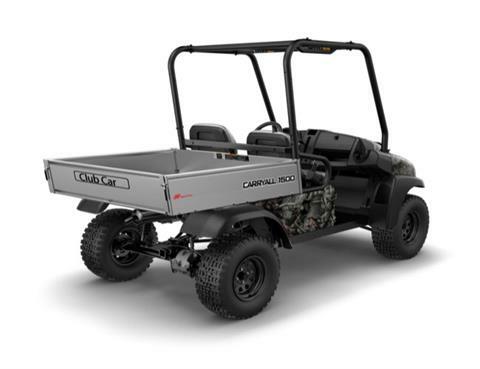 The system comes standard with a bucket attachment and accommodates an optional pallet fork, plow blade and auxiliary hydraulics for added movement.